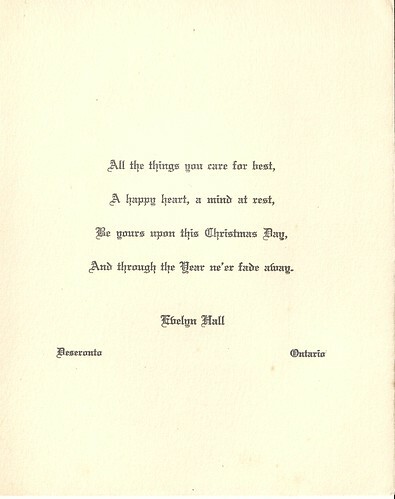 The card was printed by Old Colony Greeting Cards of Toronto. 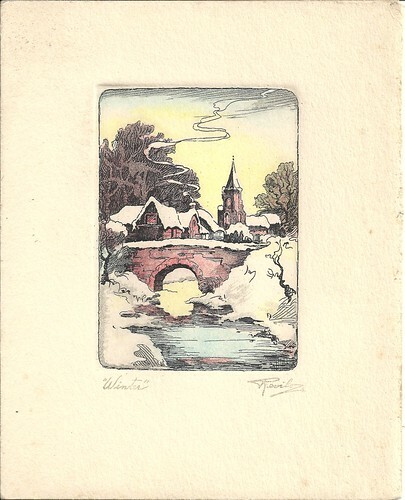 The picture on the front, ‘Winter’, was by ‘Revilo’ and the message inside is from Evelyn ‘Tottie’ Hall (born 1882) who lived in Deseronto in the early part of the twentieth century. And through the Year ne’er fade away. With Hearty Greetings and best wishes for a Merry Christmas and a Happy New Year. On July 1, 1927 history was made when Canada’s first nationwide radio programme was broadcast, marking the country’s Diamond Jubilee – 60 years after Confederation. 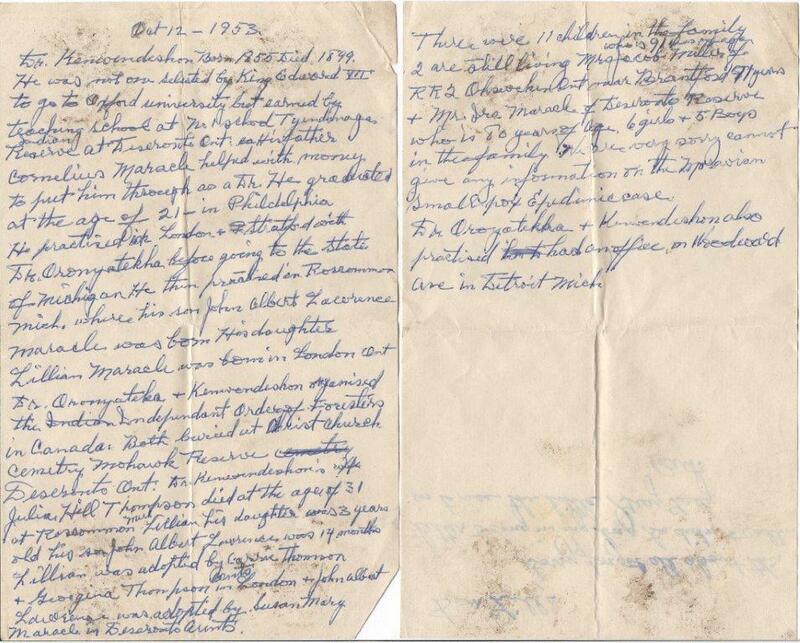 The undertaking was a huge one, involving telephone and telegraph companies and 23 different radio stations. Events at Parliament Hill in Ottawa were transmitted live across Canada and, via short wave radio from Drummondville, Quebec, to Britain. 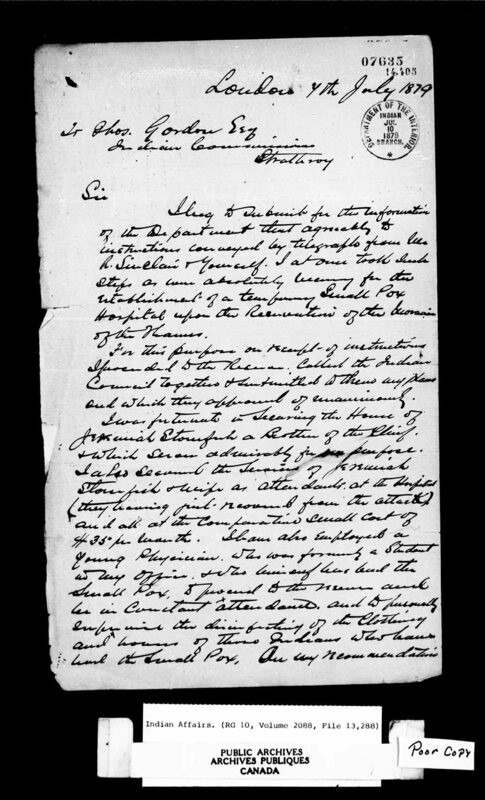 According to the CN history of the event, “The signal in the western hemisphere was so strong that the broadcast could be heard throughout the United States, in Mexico, and even in parts of South America.” You can hear a brief extract of the broadcast on the CBC Digital Archives site. 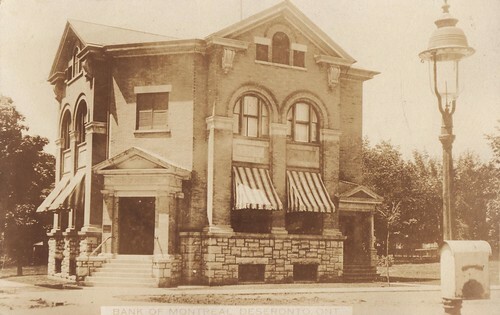 The Deseronto connection with this landmark event comes in the person of William Kenneth Detlor, whose photograph we featured in an earlier blog post. 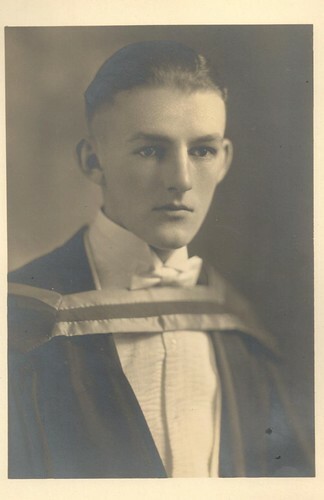 Kenneth (as he was known) was born in Deseronto on January 20, 1903 and graduated from Queen’s University in Kingston in 1922 with a Bachelor of Science degree. Detlor’s promising career was cut short by his untimely death from meningitis in Toronto in 1930. 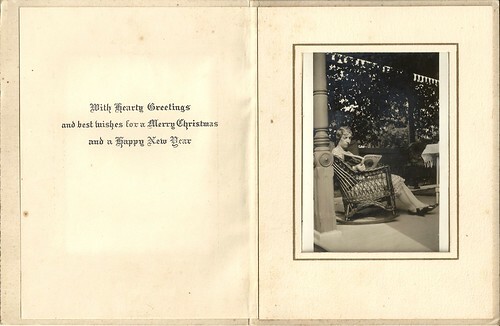 This festive photo was one of a small collection recently donated to the Archives by Bev Boomhour. 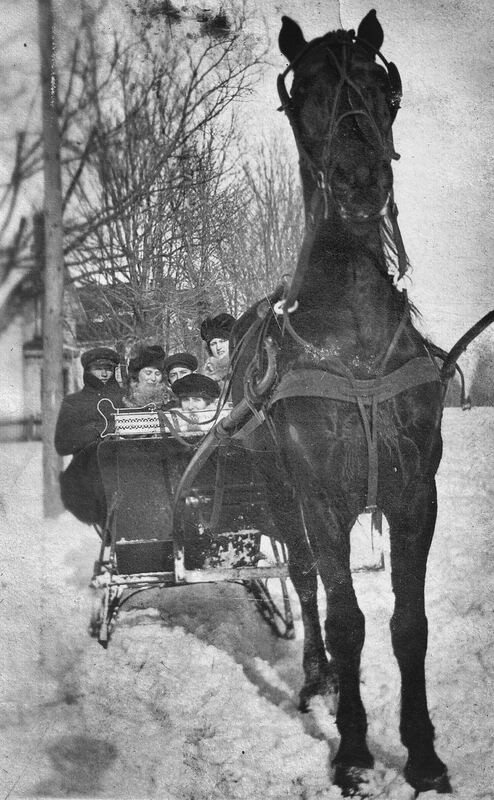 It shows members of the Cole family on a sleigh ride. Bev remembers the sleigh, but doesn’t think she ever rode in it herself. We’d like to take this end-of-the-year opportunity to thank all our donors for bringing or sending their historic materials into the Archives. 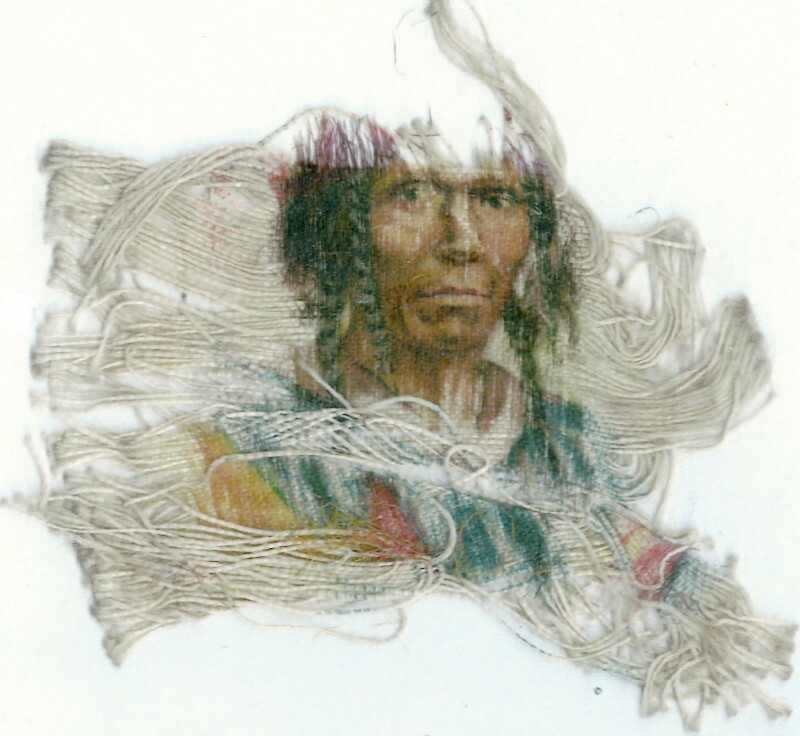 We’ve had over thirty donations of photographs and other items this year. 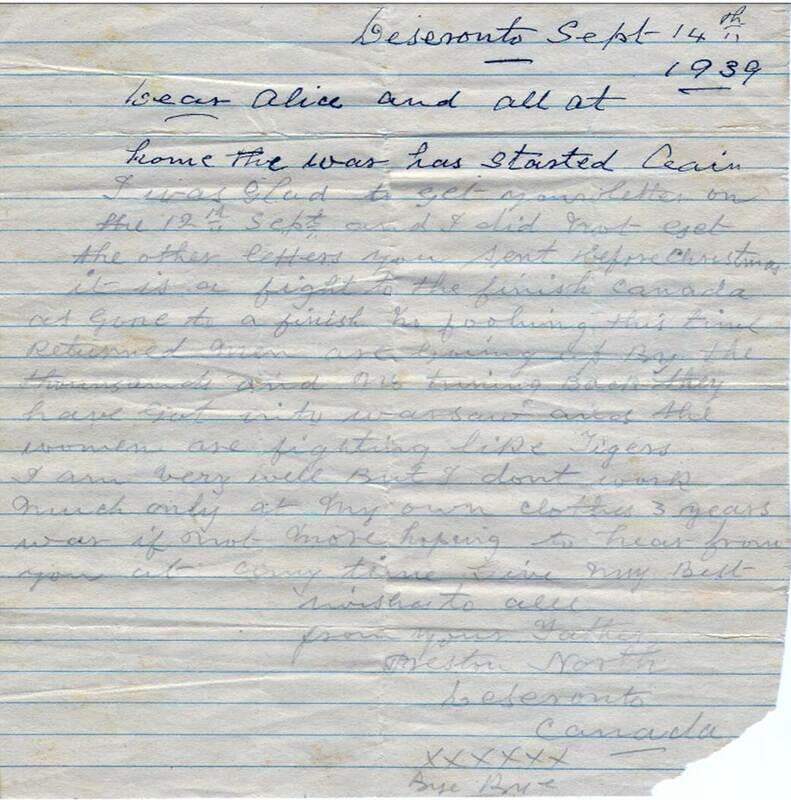 A particular vote of thanks goes to those people who gave their time and memories to the oral history component of our ‘About Deseronto’ project this year. We’re still looking for more memories (and photos) of living, working and growing up in the town, so if you are willing to share them, please head over to the About Deseronto site and let us know what Deseronto means to you!